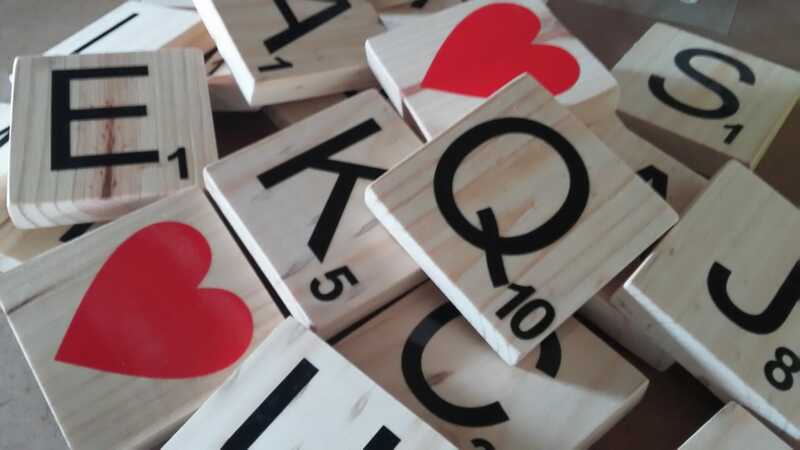 The Scrabble blocks is made from raw pine. We apply black vinyl as letters and then varnish. There are various sizes to choose from. 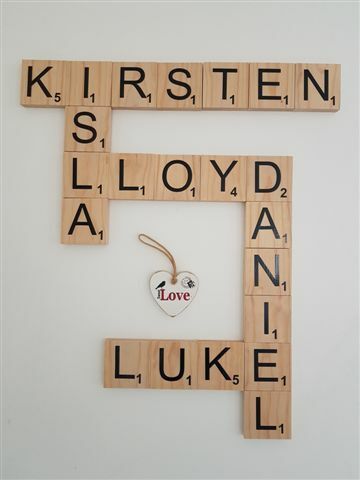 Contact janine@theletterlady.co.za to ask for a quote. 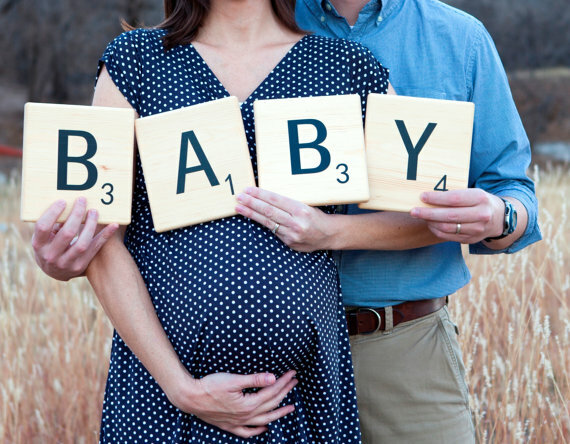 Perfect for a Baby shoot!! These blocks are 10x10cm. HUGO is 10x10cm blocks with black vinyl. 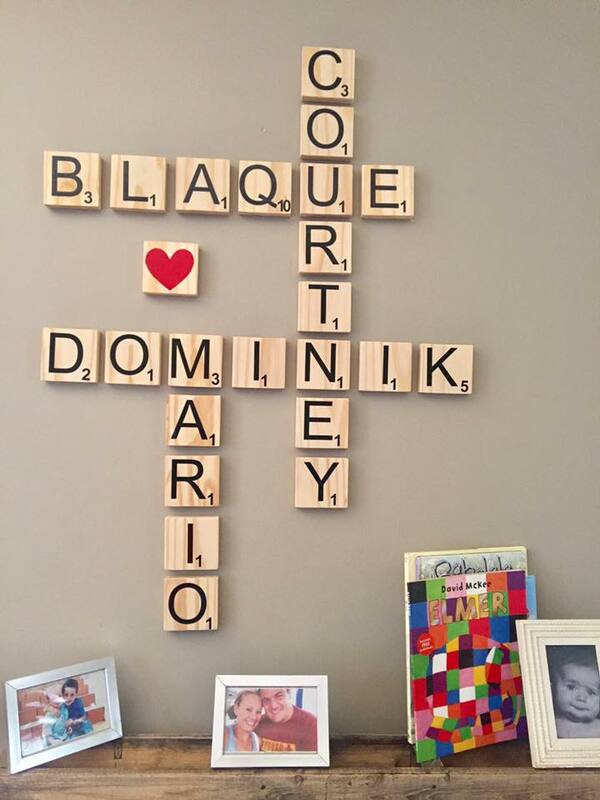 Family names written as a puzzle.